Will you be visiting South Australia? Adelaide is the coolest place to stay and this hotel ensures your stay is perfect. 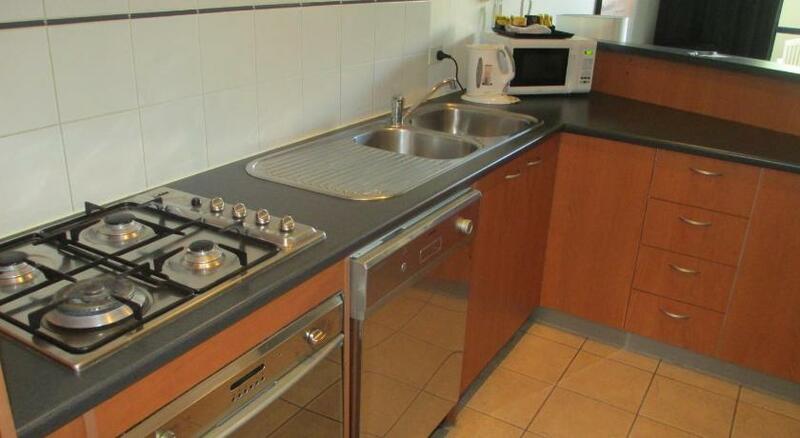 Condo Hotel Quest On Sturt Serviceds is economical accommodation that is the finest for your accommodation needs. 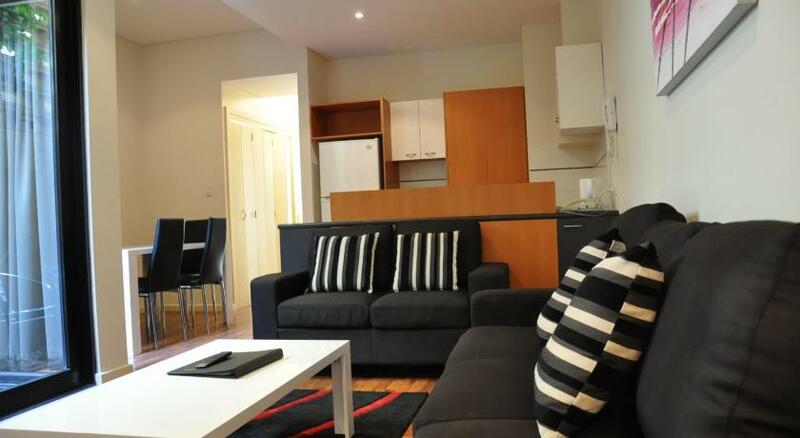 Offering self-contained apartments with a private balcony or patio, RNR Serviced Apartments Adelaide is located in Adelaide’s southern central business district, just 2 mins’ stroll from Victoria Square and the Central Markets. Each 2-storey apartment boasts a fully equipped kitchen, laundry facilities and a private lock up garage for one vehicle. 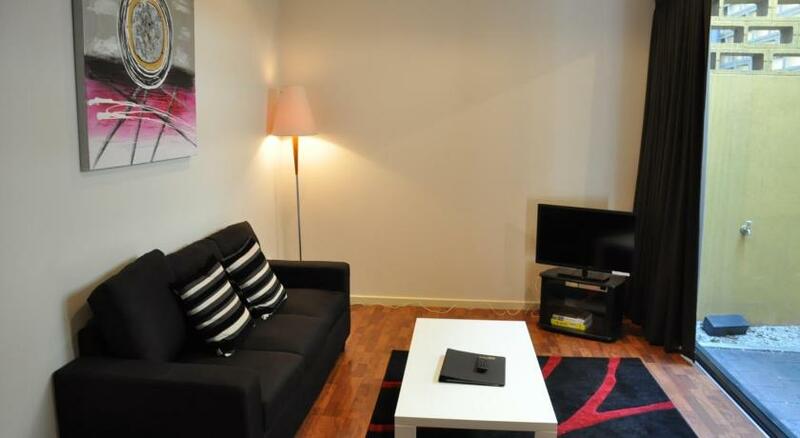 All apartments offer spacious living and dining areas and a separate study space. 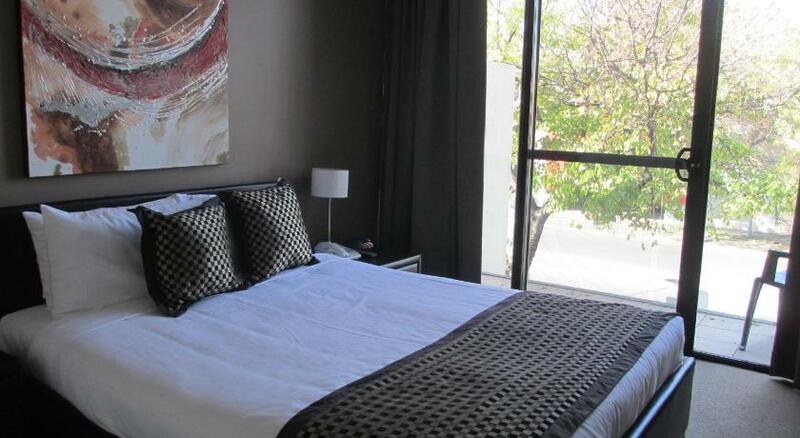 RNR Serviced Apartments Adelaide provides the perfect location for either the business or leisure traveller. The complimentary City Square tram stop is 1 min’s stroll away. Skycity Casino, Adelaide Convention Centre and Adelaide Cricket Ground are all within a 6-min drive. This property has been online since Sept 10, 2009.